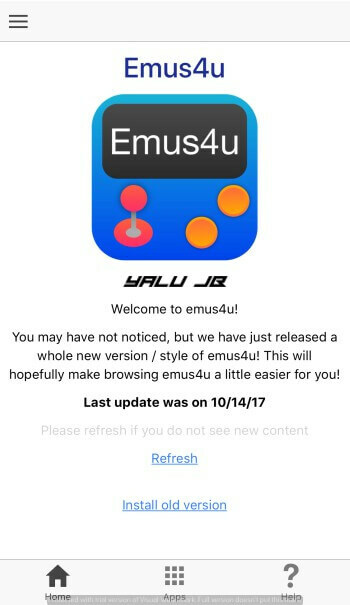 A new gem of an installer, called Emus4u, has been out there for quite some time now. Here’s how you can install it on your iOS device. 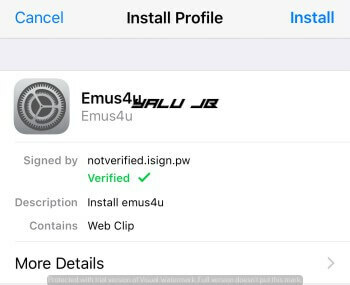 Emus4u is a package installer for iOS, just like TutuApp and Appvalley. 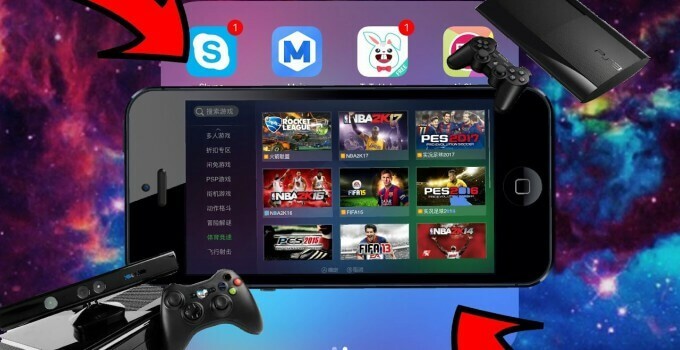 What sets it apart from other installer is its ability to provide signed iOS emulators to users. 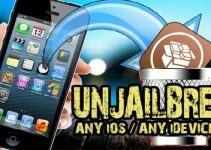 Just like other installers, it doesn’t require a jailbreak to work properly. 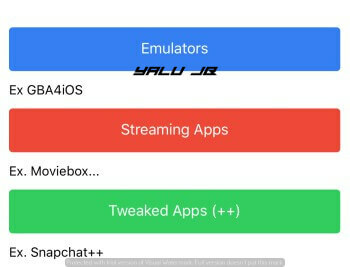 You can install it just fine on your non-jailbroken or jailbroken device. Here’s a list of emulators that are currently available on this installer. 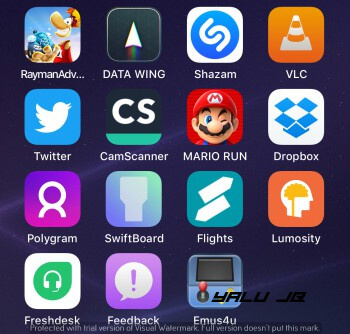 Apart from emulators, it also has a few streaming and social media apps such as Instagram Red. Here’s how you can install it on your iPhone, iPad, and iPod touch. Step 3 Tap the “Install onto your iDevice” button to start the installation process. Remember, it is supported by in-app advertisements. Step 4 It will now prompt you to install the profile. Tap Allow. Step 5 Tap Install and once the profile is in place, tap Done. Step 6 Emus4u will now be present on your home screen. Step 7 The home page of this installer doesn’t have any apps. You can only use it to Refresh or install its older version. Step 9 Tap on any section and begin installing your favorite emulators and applications. Did you like Emus4u or will you stick with other popular installers? Leave your thoughts and opinions in the comments section below. 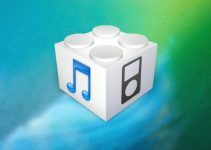 Is iOS 8.4.1 worth installing in 2017? Simply use another installer such as AppCentral and then download the emulators.